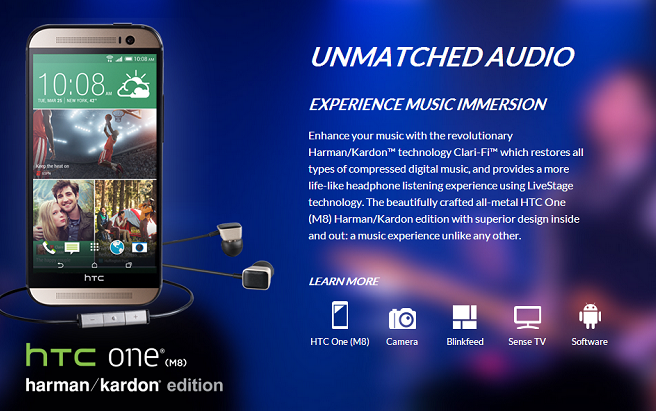 HTC One M8 Android smartphone users can now convert their android smartphones into the Harmon Kardon powered device with the help of simple procedure. So let’s proceed on to check out on what are the quick pre requisites after which we will be slipping into the detailed procedure which will help you update the device. Harmon Kardon is one of the famous audio technology which promises to provides headphone listening experience using Live Stage technology. 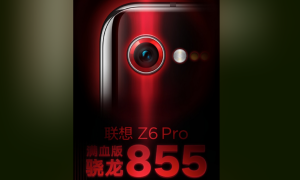 Please note that for applying this mod, you need to make sure that your device is rooted. While there are no changes to be done at the hardware level, this special software mod helps “restore” lost frequencies due to compressed and streaming audio. Note: Please note that this mod should only be applied to the HTC One M8 Android phone and not to any other HTC One variants. If your HTC One is already rooted, with the help of below mentioned steps, you will need to create the backup with the help of below mentioned steps. Don’t backup the data with the help of HTC Sync. Assuming that you are done with the above mentioned steps, you can then head over to the next step to convert your device with some of the Harmon Kardon capabilities. 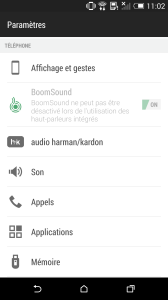 Download the Harman Kardon Package for S Off / Harmon Kardon Package for S-On from here to your computer. Once downloaded, place the same in your device and disconnect the same from your computer. Turn Off to turn on the device by pressing the Power button and then press the Volume down + Power button for entering the device in the Fastboot mode / boot loader mode. In recovery mode, select “Wipe Data/ Factory Reset” option for clearing all the cache. Alternatively, also select “wipe dalvik cache” from the advanced option. In recovery mode, select “choose zip from sd card”. Using your volume keys, navigate to the Harman Kardon zip file that you copied to your SD card and select it using the Power button. Please note that it may take more than 4 -5 minutes for applying the zip file. Once done, you need to either manually reboot or the phone will be rebooted automatically. 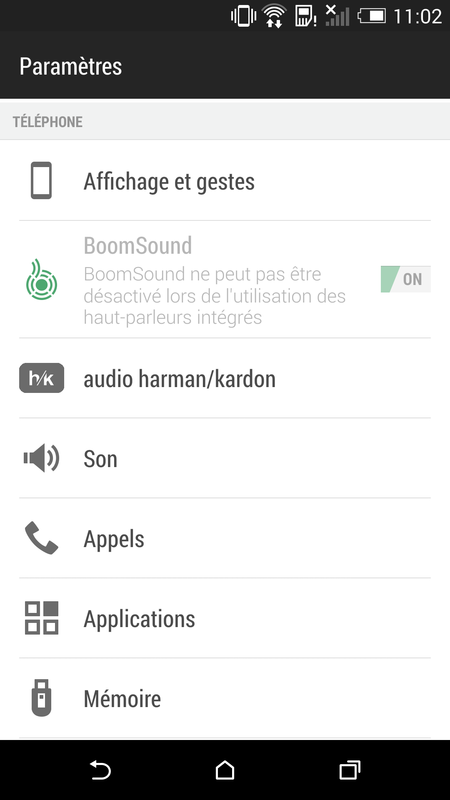 Once rebooted, you can then check on the Parameters section to further fine tune your audio settings for Harmon Kardon experience. Note: If the device gets into the boot loop sequence or say gets stuck in the welcome screen, just re insert the battery and re follow the above instructions so as to update the device firmware. So there you go, you have now successfully learnt on how to apply this update in your phone. Do let us know in the comments section or on out Facebook / Google+ Page if you face any issues. So i tried this and i cant find my boomsound toggle or the harman kardon toggle. Any idea what happened?